Be some brothers from the east with some beats that be thorough. [Posdnuos]. I’ve been a De La Soul fan since the beginning. I was 3 Feet High & Rising back in ’89, then they fantastically died in ’91, only to soar once again in a Buhloone Mind State in 1993. Plugs 1, 2 & 3 akaPosdnous, Trugoy The Dove and Maseo aka Kelvin Mercer, Dave Jolicoeur and Vincent Mason continue to Stay High to this day because that’s what the stakes is and always will be! Welcome once again to the Good Ship as we set set sail for over two hours of warm weather & calm waters, refreshing drinks topped off with the tastiest beats, rhymes and life stories. This is part one of the 3 Pin Plug ‘De La Morpheus Soul’ specials and a massive salute to one of the greatest hip-hop groups ever to grace this planet we call earth…Legends! Carl Thomas, Glenn Lewis and the wonderful Miss Elizabeth ‘Yummy’ Bingham. Production comes from the sublime Supa Dave West alongside Kev Brown, Jake One, Rockwilder, Jay Dee, 9th Wonder,Young RJ and more. The Brand New De La Soul single from the their forthcoming eighth studio album entitled ‘You’re Welcome’ features, plus tributes and homages from Senor Kaos, J. Rawls, Von Pea,Dela, Homeboy Sandman and Kooley High. 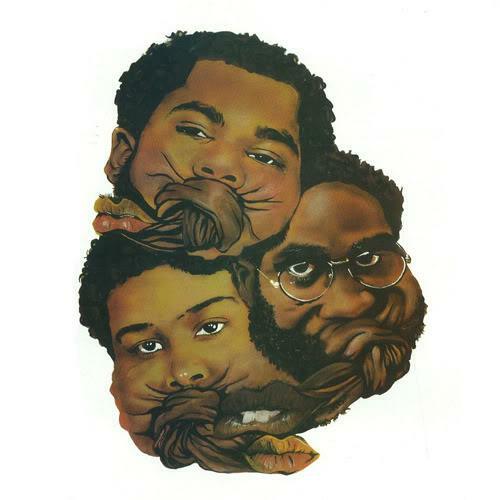 De La Soul ft. Glenn Lewis – Am I Worth You? The brand new De La Soul album entitled ‘You’re Welcome‘ is due later this year. Check the first single. Dope Sauce!